This filter is effective at attracting and capturing large airborne allergens like pollen, mold spores, dust mite debris, household dust and lint. The Filtrete Dust and Pollen Reduction Filter carries a 3M Microparticle Performance Rating (MPR) of 600--roughly equivalent to a MERV 8 rating. Contains electrostatically charged media to filter and attract particles in the air. 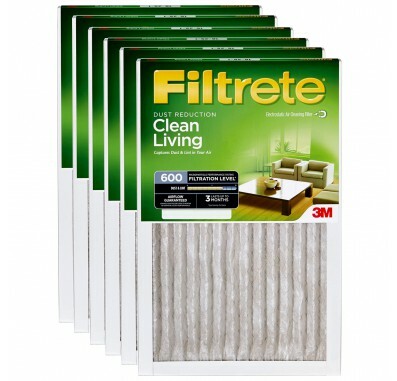 The Filtrete 'Blue Filter' is ideal for high-velocity heating/cooling systems. 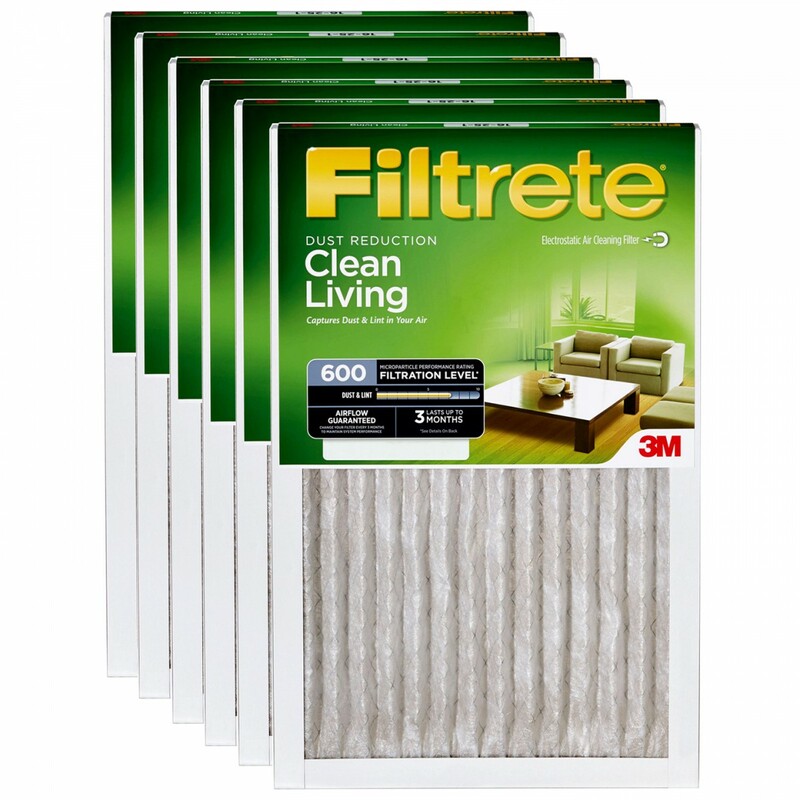 The Filtrete Dust & Pollen Filter is the right choice if you're looking for an economical upgrade from cheap 1 month filters. The 9831 Dust & Pollen Filter is more effective than the average washable or fiberglass disposable air filter. Now in a 6-pack for added convenience. Order yours today!